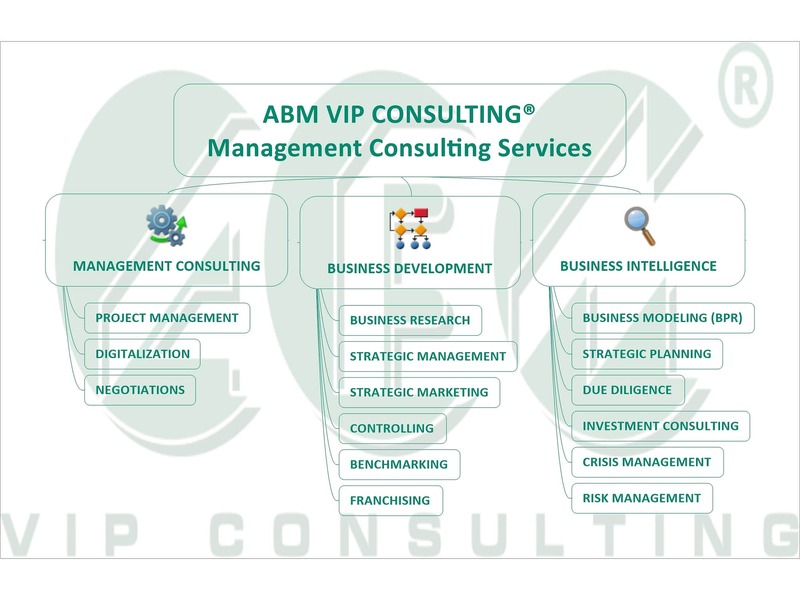 ABM VIP Consulting® is a management consulting firm advising companies on issues of strategy, organization, technology, and operations. 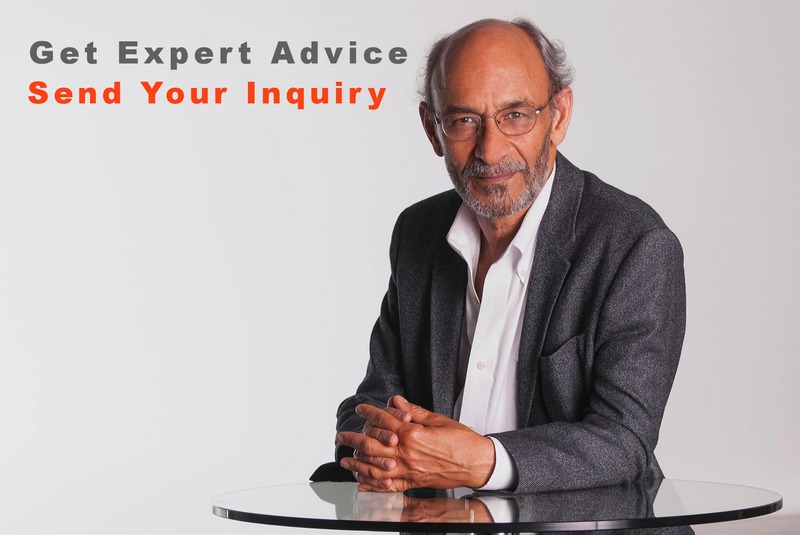 The company services are management consulting, investment consulting, business development, business intelligence, project management, crisis management, business modeling (BPR), risk management, controlling, franchising, benchmarking, due diligence, strategic management, strategic marketing, strategic planning, business research, digitalization, negotiations. ABM VIP Consulting® services are the best management and strategy management practices for business success and development.